The 4-H Sustainable Schools Program gearing up for the new School Year! Get ready for the new school year! Our 4-H staff want to remind you that we are ready to help you get your school off to a great start. 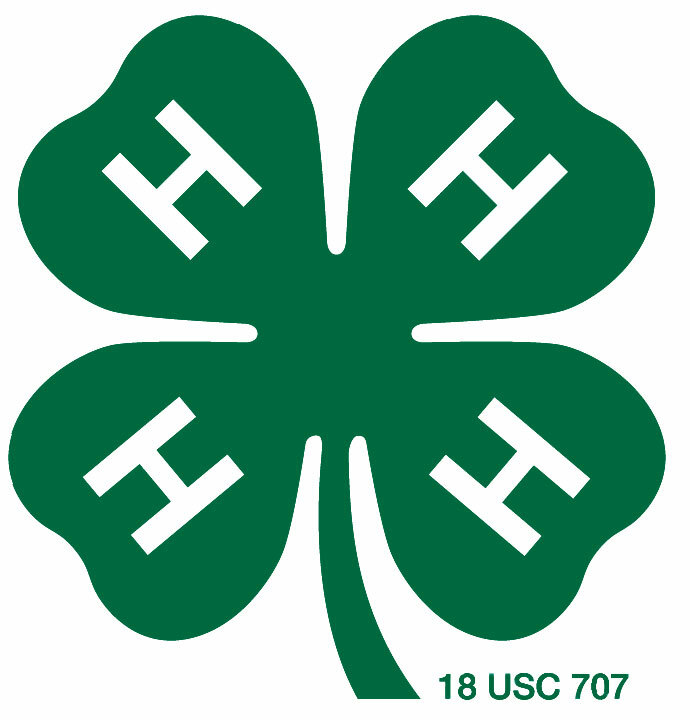 The 4-H Sustainable Schools Program has 2 workshops coming up. One workshop is this September, the other starts in October. Space is still available for both. Please pass this along this information to other teachers, parent volunteers or garden members who are on your team and want to become 4H volunteers. This is a perfect opportunity for beginners and those who have some skills in school gardens to gain knowledge and critical skills in integrating sustainable school garden projects into both school and club settings. This 3-day conference is specifically designed for teachers, 4-H Leaders, parents, high school youth and community members who wish to engage youth in hands-on SUSTAINABLE garden concepts and curriculum; develop and manage school gardens; and implement youth focused garden projects in school and community settings. Workshops include: project management, lessons for working with youth, designing and creating urban gardens and farms, planting techniques with kids, working with school districts, building community support, funding your project through grants, cooking with local foods and more! Registration is open and OSU professional graduate credits are available. OSU Extension 4-H, the West Linn School District, US Fish and Wildlife Service, and Woodward Gardens is partnering with the University of Wisconsin Earth Partnership for Schools Program for a Fall RESTORE Institute. We are now recruiting 6-8 schools for our RESTORE Summer Institute. RESTORE (Restoration, Education, Science, Training and Outreach for Regional Educators) trains teams of teachers and community partners to bring Earth Partnership for Schools back to their home states and communities. Each school will be asked to bring a minimum of two teachers and/or one community partner/parent volunteer to the Institute. Earth Partnership engages students, teachers, community partners and parent volunteers in restoring native habitats on schoolyards and nature areas that become learning grounds for science, math, language arts, social studies, student-led inquiry, service learning and unstructured nature play. Opportunities to learn strategies for incorporating science inquiry tied to state science benchmarks in the classroom using the RESTORE curriculum. Connections to community resources and partners. Dinner for Friday night sessions. Snacks and drinks for each day.